Of the seven goals FC Wichita scored Saturday afternoon, Katie McClure assisted four. McClure also scored a goal for herself in FC Wichita's 7-1 victory over the Little Rock Rangers at Trinity Academy. 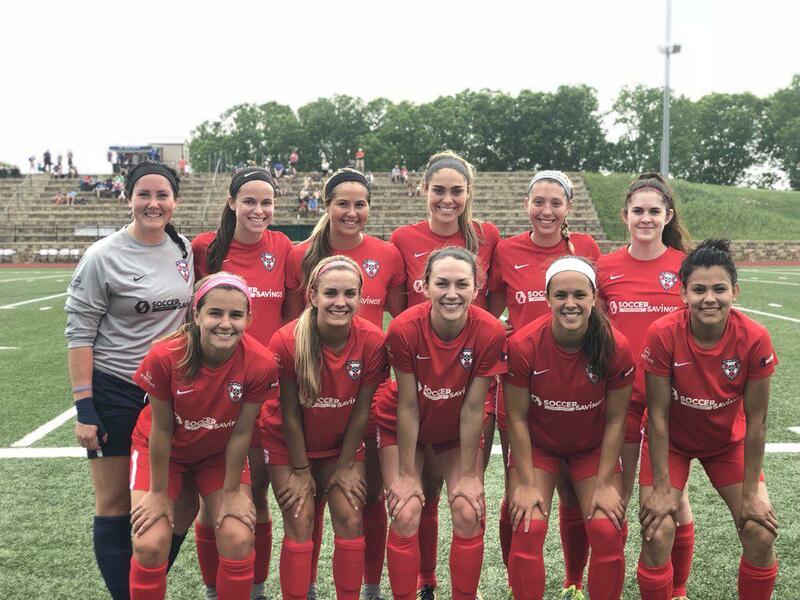 The match was the first in regular-season action in the WPSL Central Region. Grace Hagan, Rosa Urista-Chico, Ashley Zane and Brooklyn Entz joined McClure with goals. McClure assisted Urista-Chico’s goals. “The first 25 minutes I thought we were excellent,” FC Wichita coach Sammy Lane said on the club's site afterward. Zane, a defender, said her side has no problem scoring goals. “It’s defending against better teams, that’s one of the things we have to become better at,” Zane said to the club site. In goal, Reichenberger made seven saves. Rangers goalkeeper Michaela Potter recorded 11 saves in the loss.